It’s Monday and whether you’re happy it’s here or you were dreading the beginning of the week, one way to make it a good week is to have a meal plan. 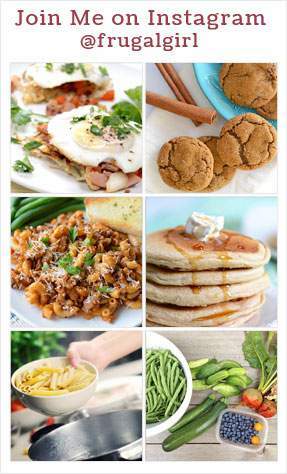 If you haven’t made your meal plan yet scroll down for a few easy dinner ideas. 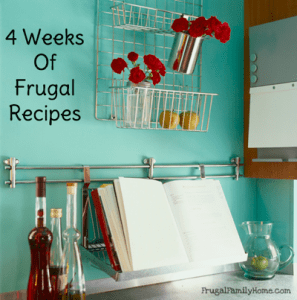 This week we are sticking to skillet dishes, slow cooker meals or grilling our dinner. It’s not super hot but hot enough I don’t want to run the oven. We’ll be using chicken from the freezer for the mushroom chicken skillet, sweet chili chicken bowls, and the Italian chicken. I’ll also be using ham I tucked away in the freezer a while back for the ham and vegetable fried rice. My husband requested pita pocket sandwiches. I usually make my own pita pockets but this time I purchase a package from the store. It’s too warm to bake pitas right now. 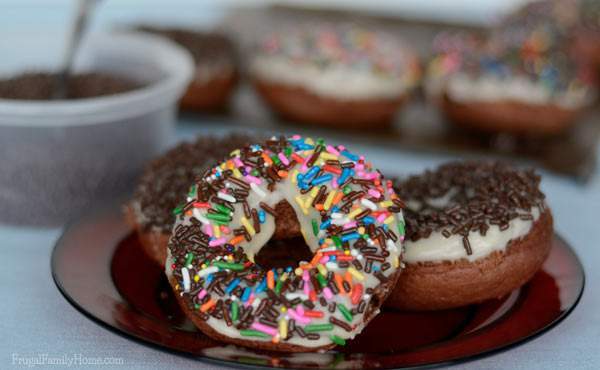 We’ll also be having breakfast for dinner for an inexpensive and quick dinner one night. 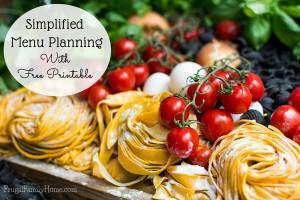 Do you need help planning your menu? 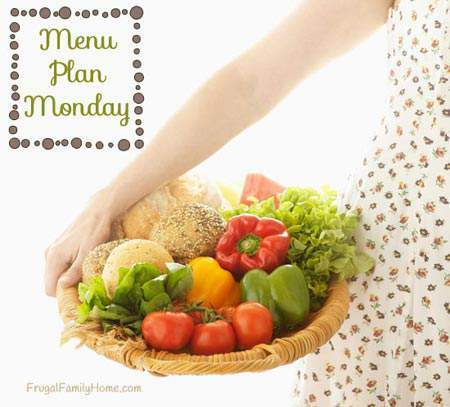 Find my menu planning tips here with a free printable menu planner page and here for frugal menu planning tips. Your menu looks so good..as always! 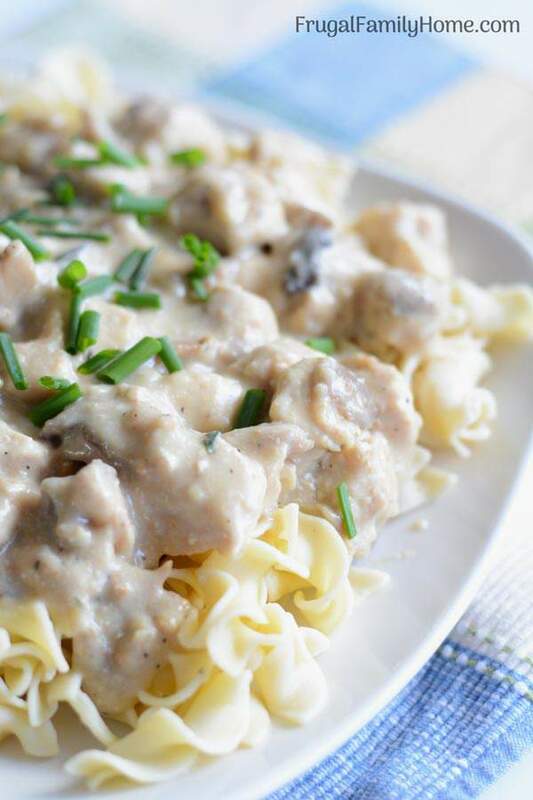 I made a recipe for beef stroganoff using ground beef this week that was very good. I’ve made it before, but forgot about it until this weekend. We were so glad to have it again. Beef Stroganoff sounds delicious Erin! I hope you have a great week too.